Summer is here, but is your wardrobe ready? 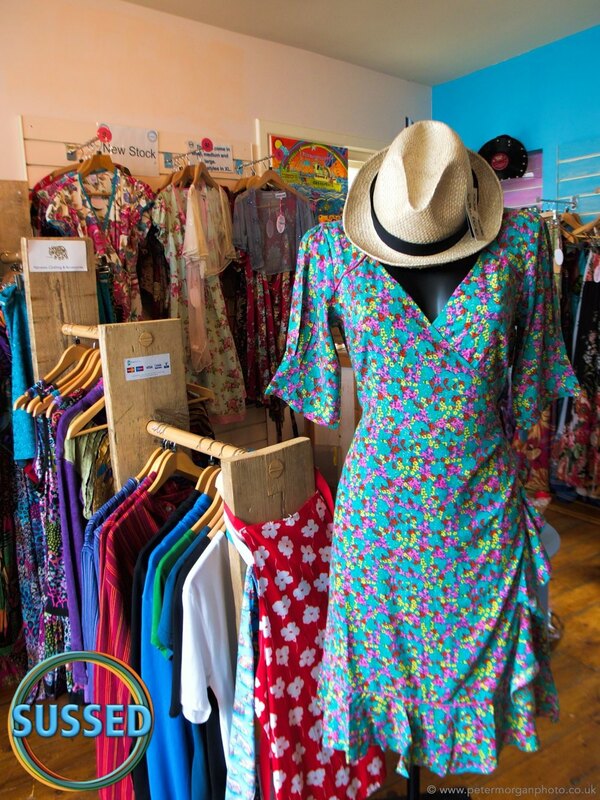 New season Patchouli Fair in stock... summer dresses and tops, bags etc. Dresses, hats, tops, skirts and even bamboo socks (it's not just for pandas! ); from all around the world. We are official stockists of high quality, stylish ethical brands like Mudd & Water, Namaste, Thought, Patchouli Fair and Gringo. A range of unique bags and scarves with amazing colours and details. Beautiful Patchouli fair vintage dresses for summer that hint of more elegant times.